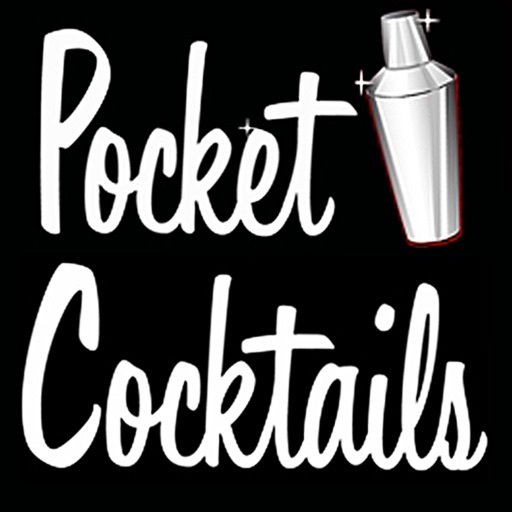 Pocket Cocktails by Pocket Cocktails Inc.
Pocket Cocktails was included in People Style Watch's - Summer Hot Apps! 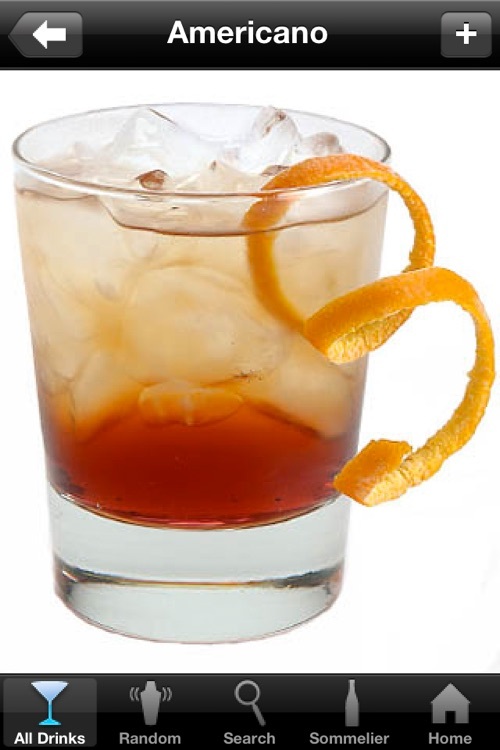 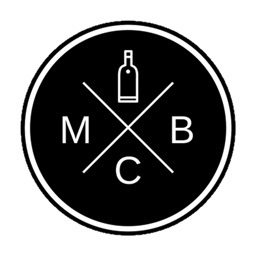 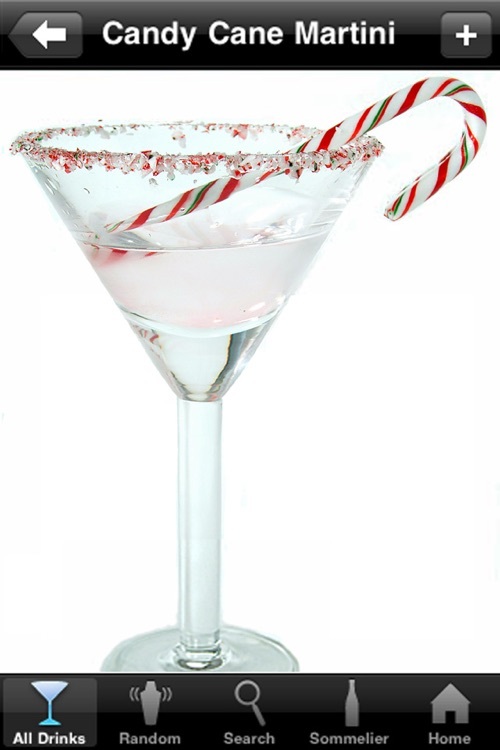 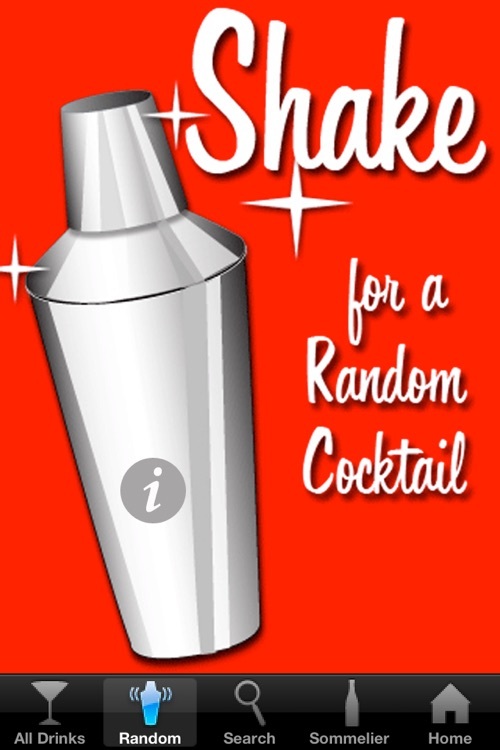 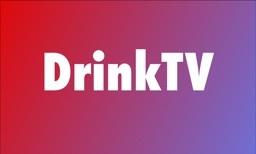 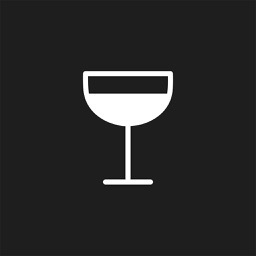 Contains over 500 of today's most popular cocktails, all with full screen photos, tips and trivia, and holiday drinks! 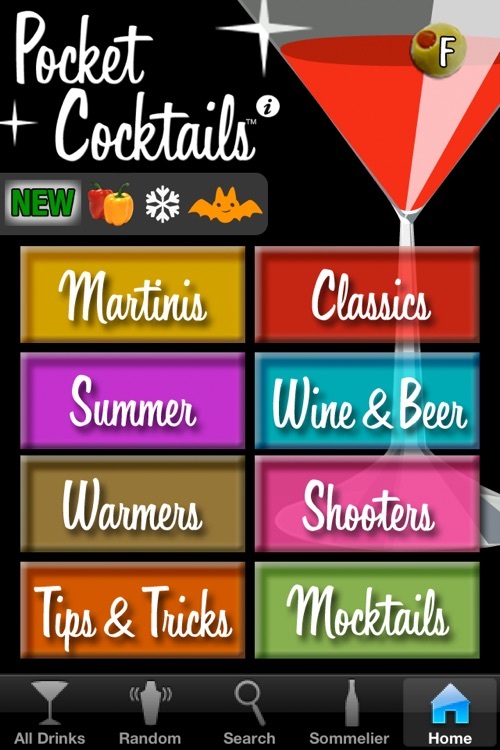 New fun apps too! 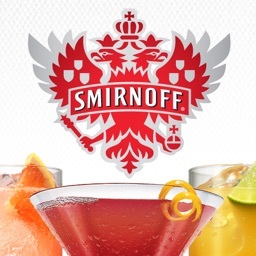 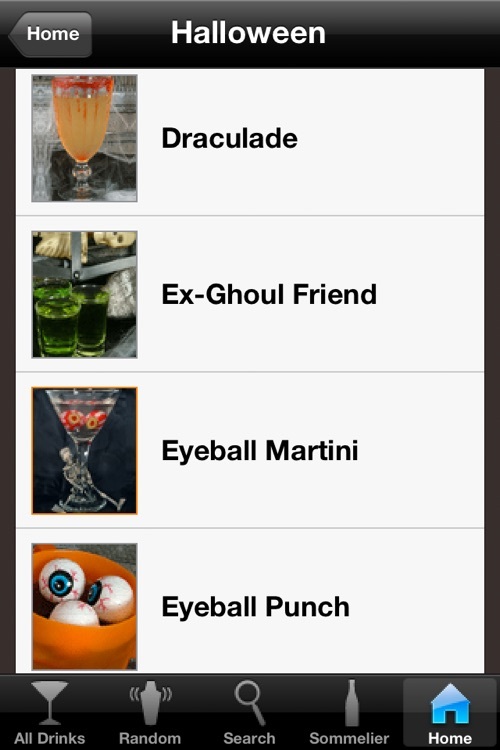 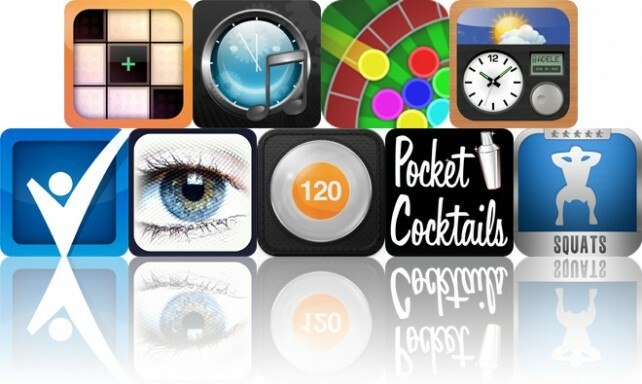 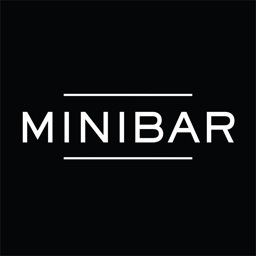 Today's AGF list includes a cocktail creating app, a .gif maker, and a star gazing app for iPad 2.